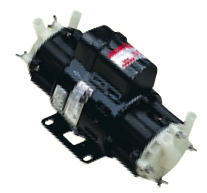 March specialises in a wide range of precise, highly reliable magnetic drive centrifugal pumps. 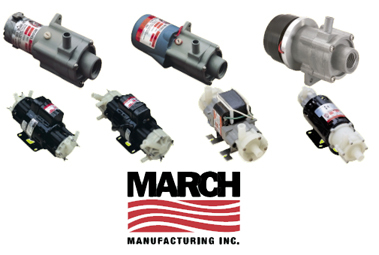 March pumps are designed for virtually any application, from aquariums and icemakers, to chemical and processing equipment, to one-of-a-kind special applications such as the United States space shuttle program. 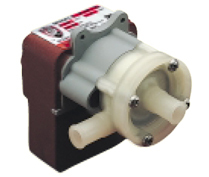 These include pumps for handling a virtually unlimited array of fluids from water to highly corrosive or acidic solutions, as well as high temperature liquids. 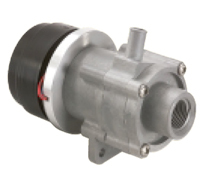 Various designs range from aircooled to fully submersible electric-powered unit motors to air motor-driven models for certain environments.